I’m the first stop in the hop… so come along with us! Paper is some really old stuff from my stash. Stamps are get inky! Be sure to leave her some comments as it’s her first blog hop!!! 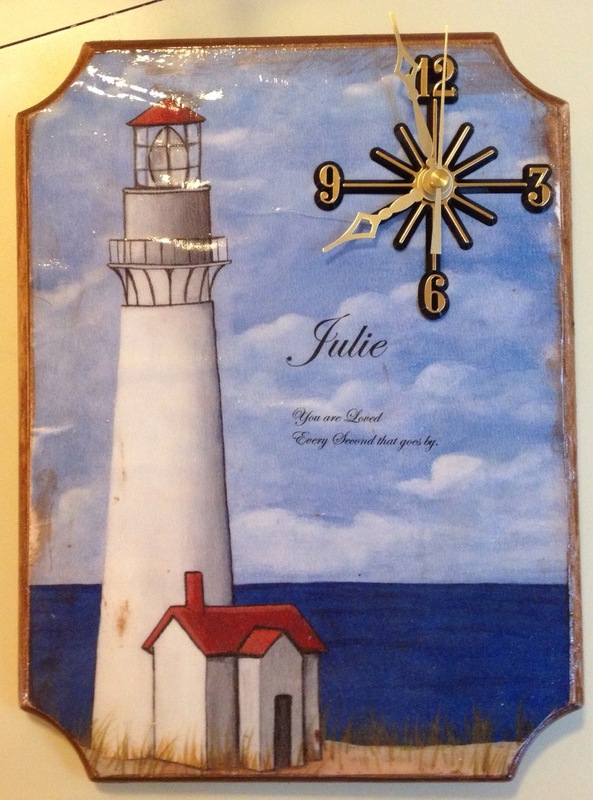 For this challenge we we’re asked to use: An item you would find in or around your home must be featured on your card. We love fruits & vegetables at our house! You can always find an apple…in fact several types at our house. When we moved to Arizona we never would have imagined they would have apple orchards here, but they do! We love to go and pick them in the fall. We have yet to find AZ cider like they have back from the Midwest but we did from some from the Midwest the past two years at Sam’s/Costco, yeah!! It’s Nancy here and my turn to show you what I have created for our challenge this month. 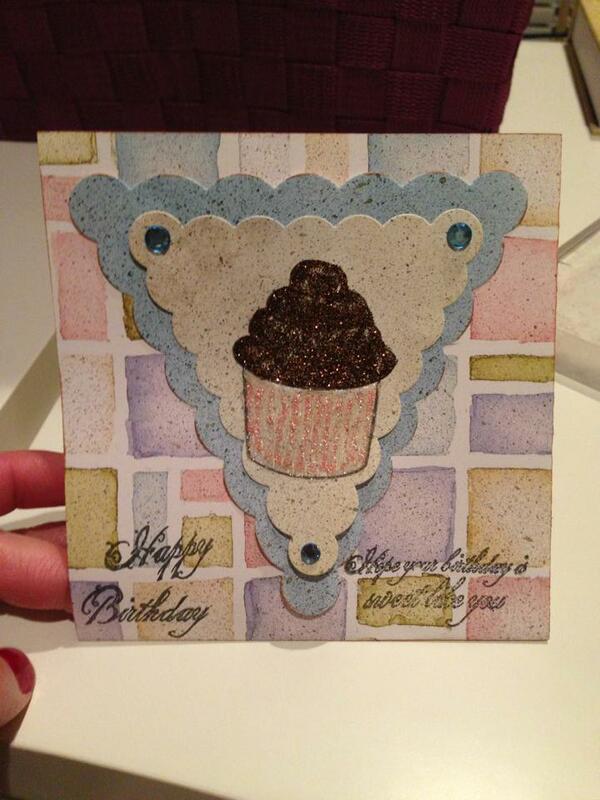 The challenge was to use an item you would find in or around your home and it must be featured on your card. It could be a stamp of a tree a cutout of a window or door, a key, etc…. I chose a bird! We are so very fortunate to have a pond directly across the street from our home and have many a species of birds who grace us with their presence! Not to leave out the hundreds of ducks that leave a little bit of themselves behind as well as a reminder that they were there…. I thought it might be fun to add some texture to my bird by running him through a SU embossing folder. Also, his wing is made from a butterfly punch cut in half. Thanks for stoppin’ in today…we love when you do! Feel free to stop on over to my blog sometime and say hello! Of course I had to inject my sense of humor into this card. We all know it is 5 o’clock somewhere and I think this would make a great invite for time out with some friends. 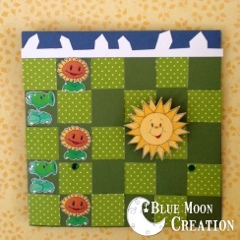 Hi, Thia here from Blue Moon Creation as today’s Guest Designer here on Crafty Card Gallery. This month, our card is supposed to have an element from our home, so I picked something I see a lot of my hubby and son doing…playing Plants vs. Zombies on the iPad. 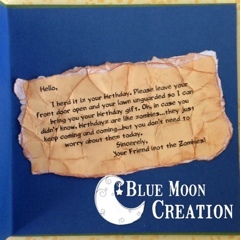 Being my hubby’s birthday, I decided to create this card (not from the Zombies) for him. To see how I did it, please visit my blog HERE. 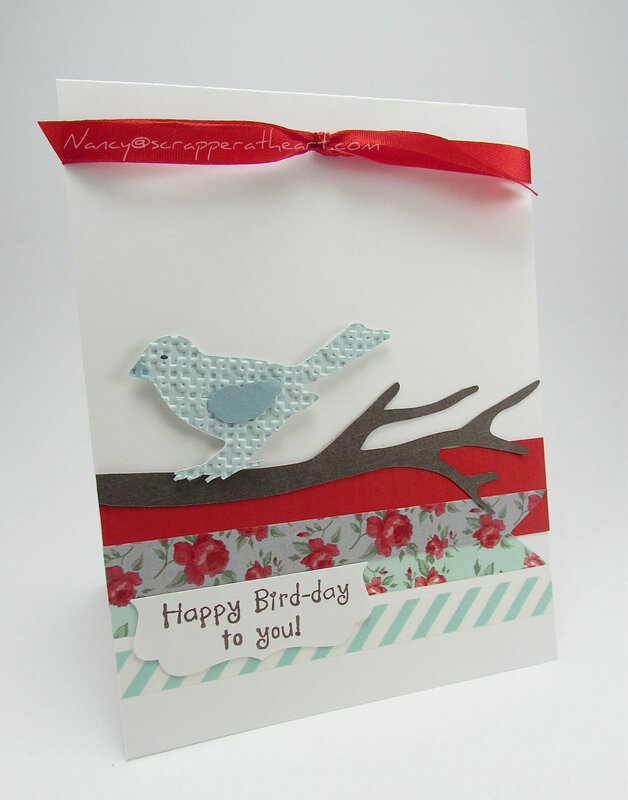 Thanks for stopping by the Crafty Card Gallery today!